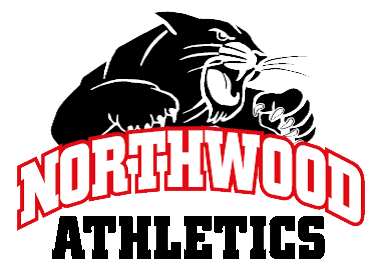 Panthers News · Nov 3 NorthWood Competition Cheer Team Competes for State Title Today! Congratulations to our Competition Cheer Team and head coach Lisa Norville for qualifying for the Indiana School Principals Association state finals to be held in New Castle High School. 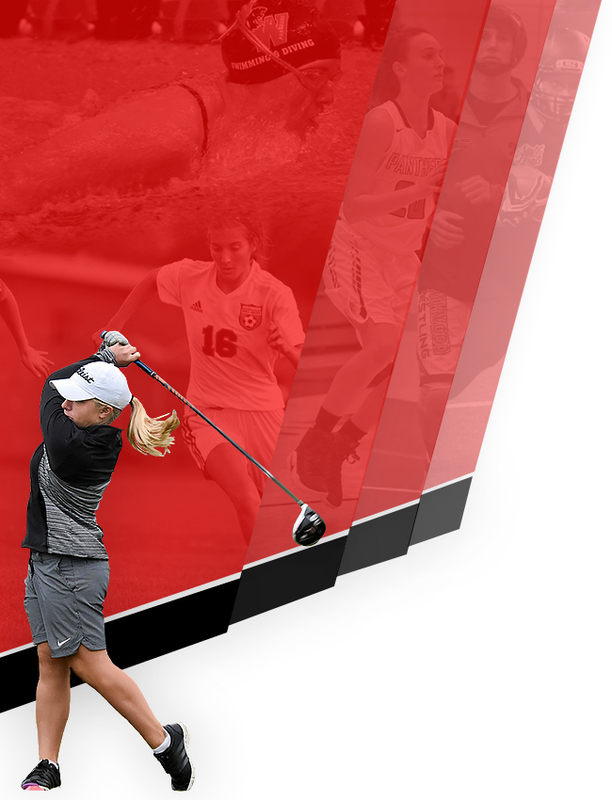 Our girls will perform this afternoon at approximately 5:00 p.m. Best of luck to our girls!